36h of development without sleeping are funnier than you can think! 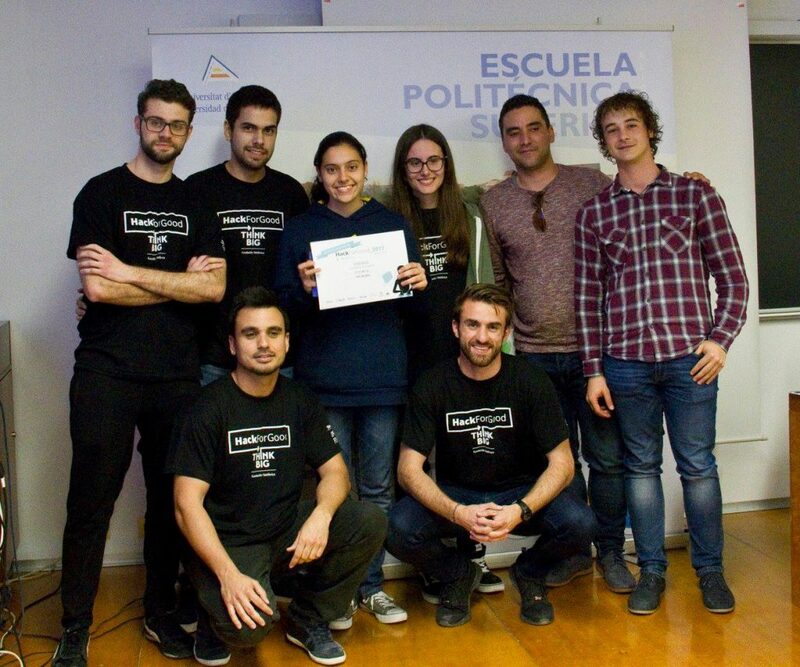 CityFix, a great team of 6 students from the Universidad de Alicante (including me) got rewarded by adsalsa company after developing a social application to allow citizens to easily send suggestions to their town councils, and allowing them to keep track of the status of that request. I must say that It was our first time participating in a hackathon and that It was an amazing experience. Waiting for the next one! HackForGood 2017 has finished, 2018 there we go!